It's that time again, here are the the books I found hard to put down! "I will have you without armor, Kaz Brekker. Or I will not have you at all." "You could find beauty nearly anywhere if you stopped to look for it, but the battle to get through the days made it easy to forget that this totally cost-free luxury existed." "See that eye roll? It translates to, ‘How am I possibly keeping my hands off of you, Captain?" 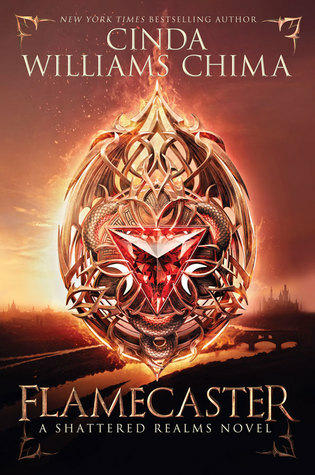 What books made it onto your faves list? 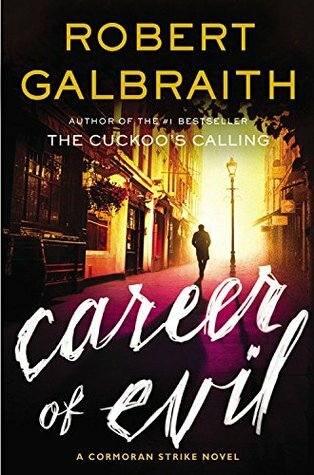 LOVED Illuminae and Career of Evil. I still need to read Six of Crows - but I want to read the first trilogy still so I know the world and whatnot. Loved Illuminae and enjoyed Night Study and Winter. 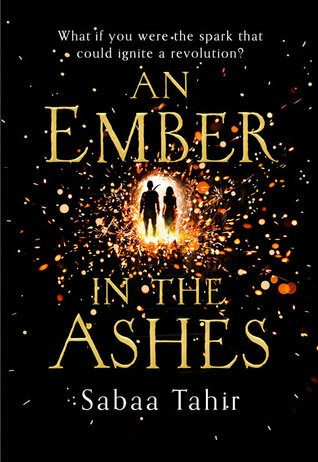 I still need to read Six of Crows and An Ember in the Ashes. 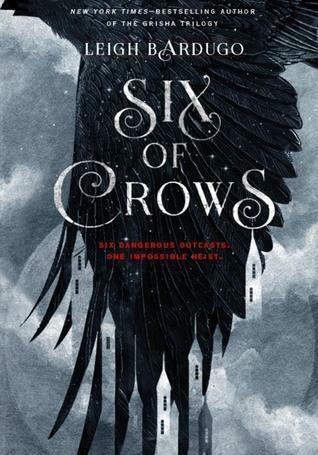 I'm so looking forward to reading Six of Crows! SIX OF CROWS!!!!! YESSSSSSS! I adored that one too Renu. 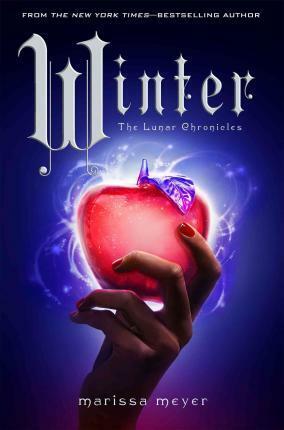 I still need to read Illuminae and Winter, both are on my list for after the new year:) Can't wait! I loved Six of Crows too! Such a good read, and I actually enjoyed all the POVs for a change. 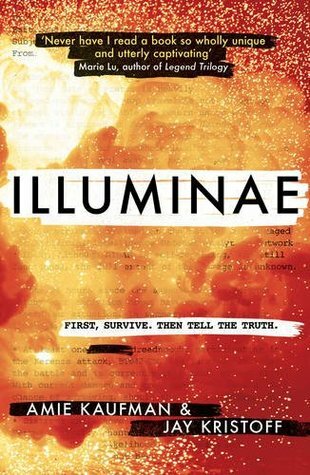 Illuminae was great as well, was not expecting it to be so good. Really looking forward to the sequel now! I finally *just* started Winter! I can't believe I waited so long to finally dive in but I think a part of me wasn't ready for it to be over. I'm still not ready for it to be over but I NEED to know how it ends LOL! Illuminae is going to come straight after Winter…unless I feel the need to break up those two beast with a shorter book in between haha! SIx of Crows, An Ember in the Ashes, The Cormoran Strikes Series Maria V. Snyder and Legacy of Kings are ALL on my tar shelf…hopefully all for 2016. I need to get going XD AWESOME picks^^ happy new year! So happy to see Six of Crows, Illumaine, and Winter on here! They made my top 5 for sure. Great list and Happy New Year, friend!